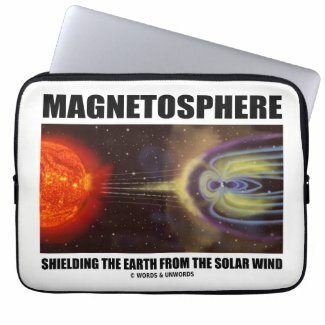 No need to be an earth scientist to enjoy any of these gifts featuring an illustration of Earth's magnetosphere. 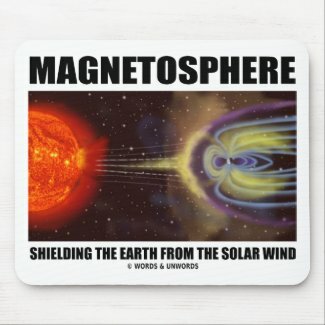 If Earth was not like a big magnet, we would all be toast. 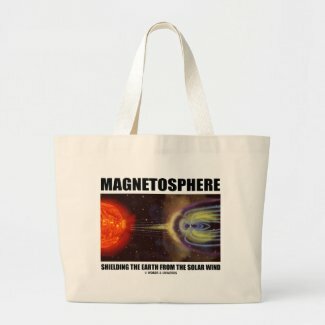 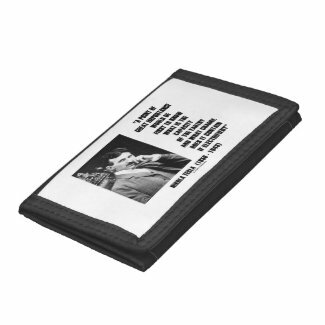 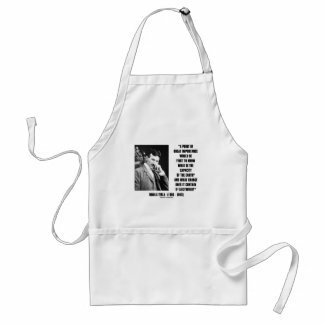 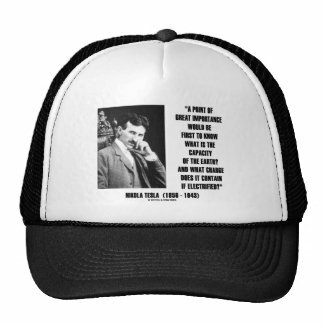 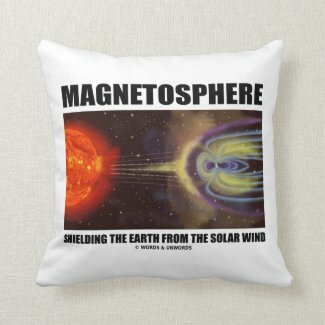 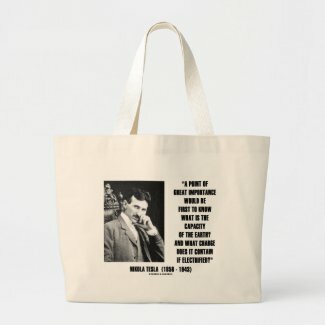 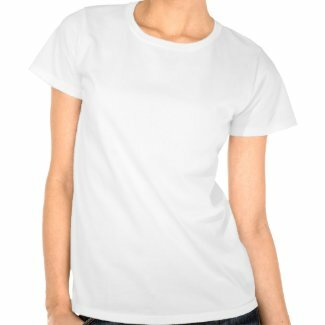 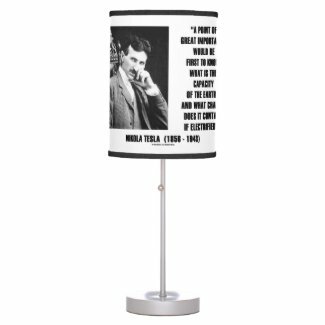 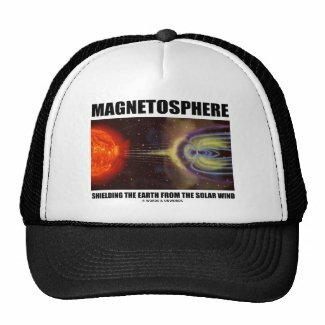 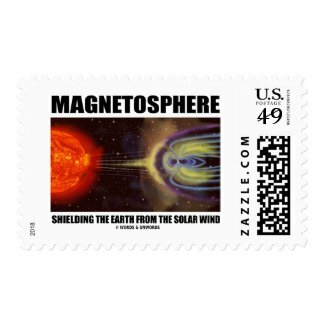 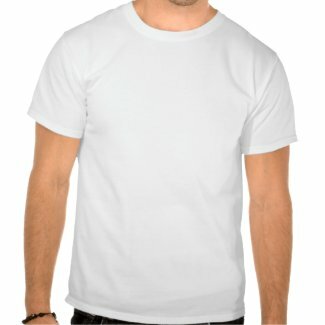 Showcase your educational, scientific side with any of these gifts with the memorable picture of the Sun's solar wind blasting Earth with the saying "Magnetosphere Shielding The Earth From The Solar Wind"!